Ashrams for Autism seeks to empower and guide the autism community toward peacefully achieving their highest potential through yoga. We firmly believe that yoga can provide the proper tools for self-regulation and empowerment for this population. We are excited to share that we have partnered with Jade Yoga and Yoga Journal in creating a video series that provides yoga to individuals with autism and lecture-based tools on coping with worry, fostering acceptance and building positive communication for their caregivers. Ashrams for Autism is incredibly honored to be a recipient of the 2017 Yoga Journal Good Karma Award and to be featured in the October issue of the magazine! Congratulations to founder Sharon Manner who has been spreading love and light through yoga for 35+ years! 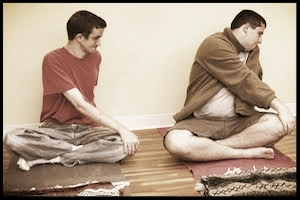 Ashrams for Autism has taught more than 5,500 yoga classes to 28,000 individuals with autism and other developmental disabilities since 2011. In the past three years, we've seen exponential growth in our reach, growing from 400 classes per year to over 1,900. 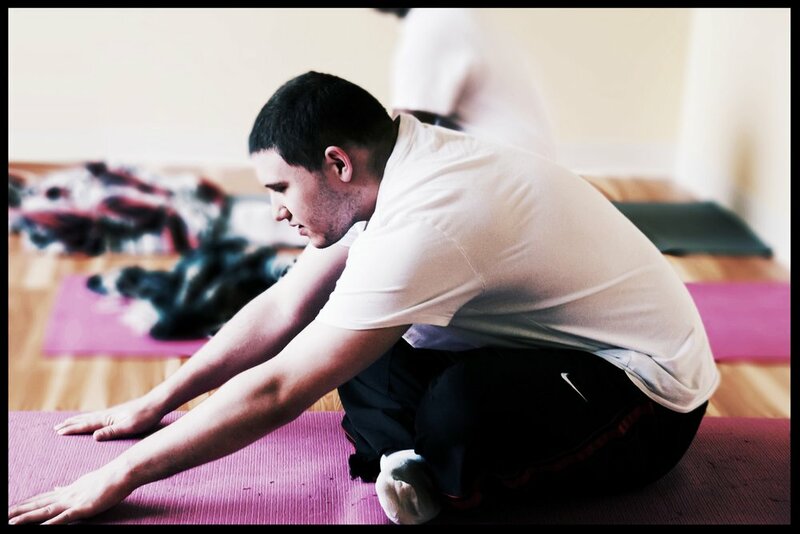 Learn more about our trainings and how to become a certified yoga for autism teacher. Find out about our organizations mission and programs.